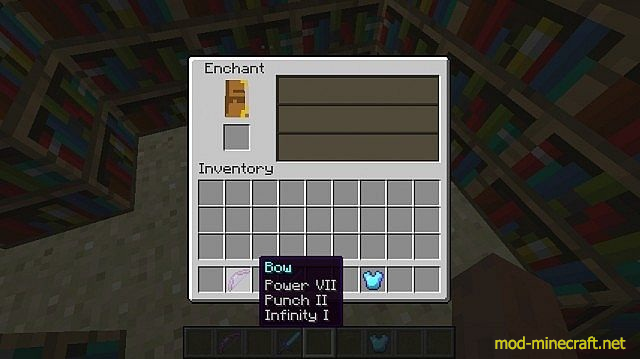 SuperEnchants Mod allows you to enchant tools that have high levels. 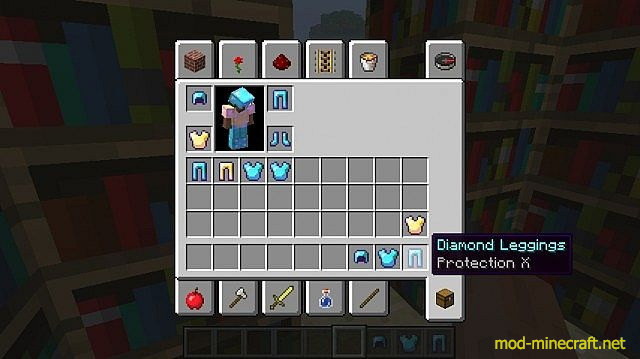 Note that you will need 30 levels and a enchanting table with maxed out levels. 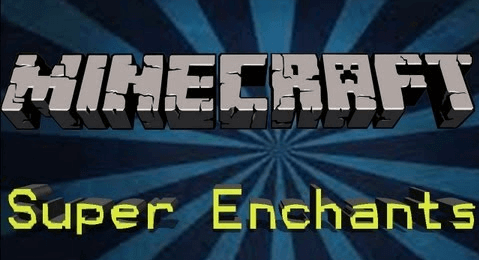 The higher the level you use to enchant, the luckier you will get. 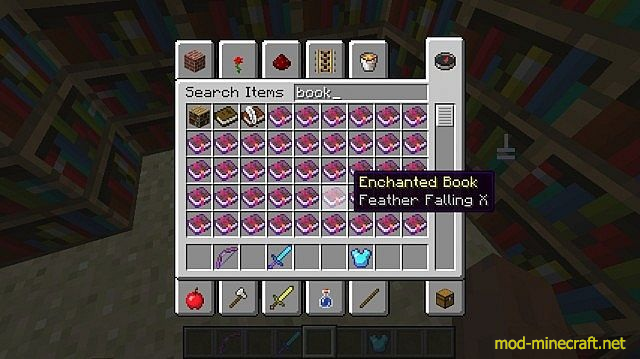 Enchanting something next to level 10 will lead to NEAR impossible. 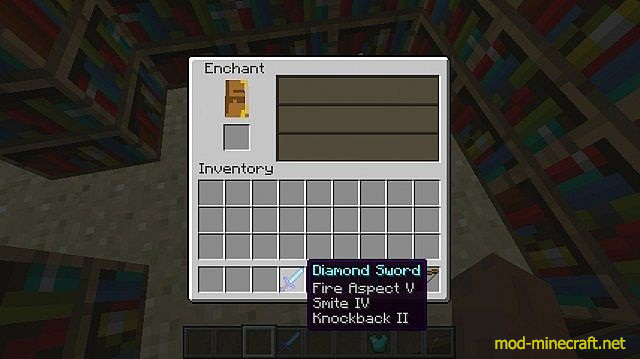 Sword with some god enchants…. Golden Helmet with Projectile Protection VII 7 whereas default is IV 4.